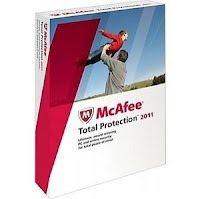 Get Free McAfee AntiVirus from McAfee Facebook! This partnership between Facebook and Mcafee gives you 6 months of free protection for your PC. If you want a free copy of the Mcafee antivirus software, just become a fan and you can get a free license for a period of 6 months of the McAfee Internet Security. 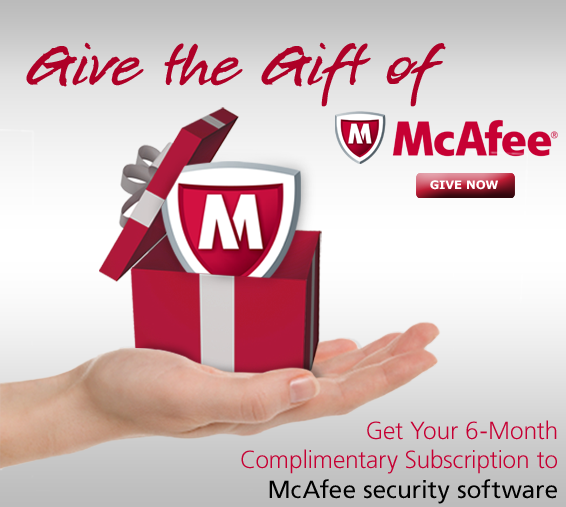 First, you go to McAfee FanPage, you must click "Like" then you can see the screen "McAfee 4 Free" on tab page. After you choose your country, you will automatically be directed to the page of the McAfee servers and start the process, thereby ensuring the security of your computer for 6 months. After 6 months, you will be offered a discount on the full license. What is McAfee Antivirus? It offers essential PC security with accelerated performance and helps keep you safe online. It’s revolutionary Active Protection technology, enables the fastest updates and highest levels of detection against malicious threats. It provides Anti-virus, anti-spyware, anti-phishing and two-way firewall protection. My office computer also used McAfee because I always download something from internet for my work design. I feel it is more safe when McAfee always scan on every website on google search before I visit the websites. It can detect some worms and malicious so fast! :) Visit the website, McAfee.